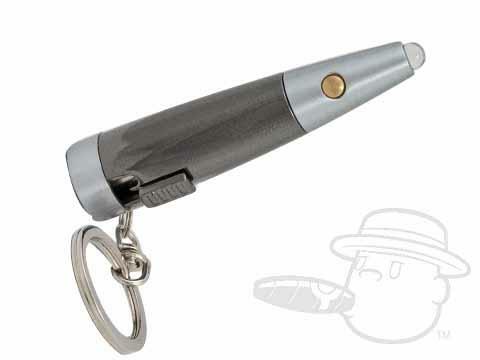 The Vertigo Punch Cutter with LED light will cut your cigar with precision, and shine some light on the darkest of situations. Perfect for my needs & works great! Vertigo Punch Cutter With Led Light By Lotus is rated 3.6 out of 5 based on 6 customer ratings.